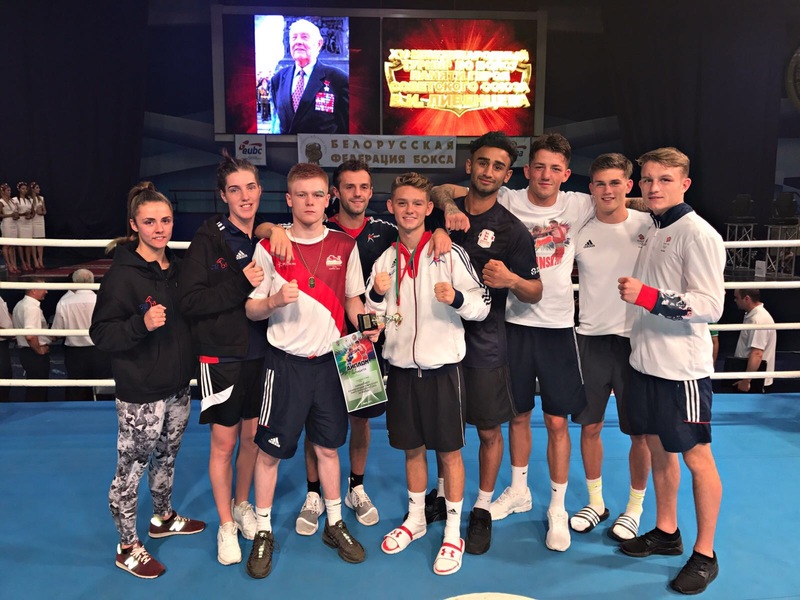 GB Boxing have sent a team of ten boxers to Belarus to compete in the 15th International Memorial V.Liventsev tournament. Included in the line-up for GB are boxers Harris Akbar (welterweight), Jordan Reynolds (middleweight) and Jade Ashmore (flyweight), each of which will be making their international debut for Team GB. The tournament which runs over four days has sixteen countries competing, including competitors from Russia and Azerbaijan. Results and updates on the progress of the team at the Belarus tournament will be posted at www.gbboxing.org.uk and on the GB Boxing twitter feed @gbboxing.